37H2167 LENS. 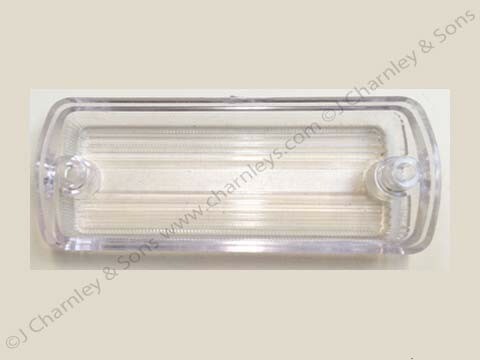 Nuffield and Leyland front side lamp plastic lens. 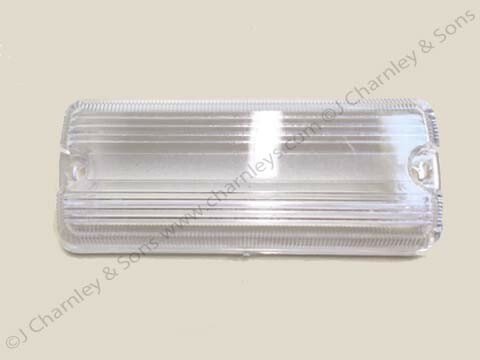 This clear plastic lamp lens fits to the Side Light Assembly on Nuffield and Leyland cabless tractors. 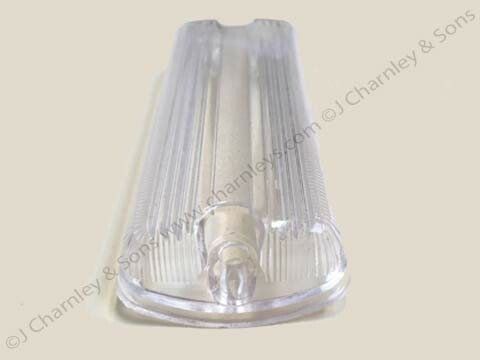 For the complete Lamp Assembly see part number ATJ8747.